Here is our Facts & Questions section. If you have any more questions feel free to contact us! How Do I Get Started In The Purchasing Process? 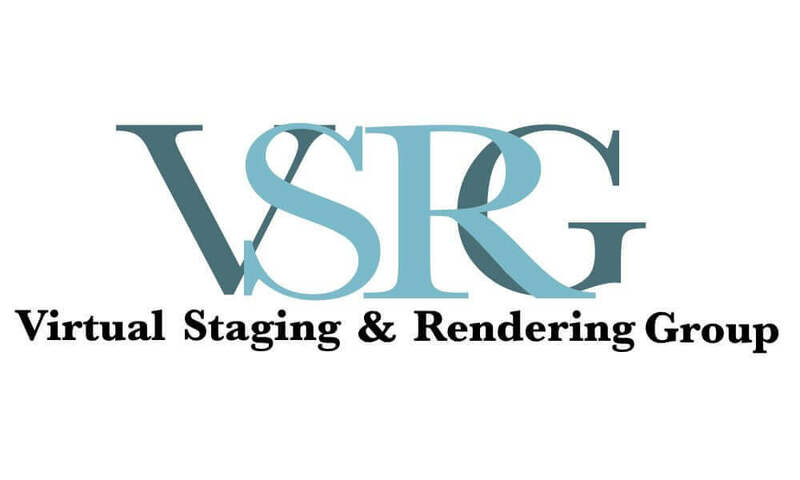 What Is Virtual Staging & Rendering Group's Around Time? We average a base turnaround time of 2-3 business days. We also have a 24hr turnaround time available for those that need there first ASAP. Should I get pre-purchase advice? Do We Have A Minimum Size Quality For Photos? The simple answer is no. We send you back whatever quality photo you send us. But, we DO recommend sending us the best quality photo you can. Higher quality photos will always end up with better results. Why Should You Choose Virtual Staging & What It Can Do For You? Virtual Staging is a great way for you to be able to save time and money. Not only that, It is also a great way to show off a number of different styles and layouts for you listing. There are many advantages in virtual staging that you can check out in our blog section. Do I need to send a floor plan with my photos? No. We do ask that if you have a floor-plan, send it to us. It will always help if we have a floor-plan to see what is behind and in unseen areas of the photos. What are all the services you offer? Furniture Replacement, is the process of taking actual furniture out of a photo or photos you send to us. We take your real furniture out of your photos and “replace” it with our virtual furniture. It is an amazing process that allows you to show how your listing could look if the property was renovated. Am I allowed to make changes to my photos? We have a very detailed order form we want our clients to fill out while they are making their purchase. Now, you do not need to fill out the information on the form but we do require that if you need to make changes that the forms must be filled. This allows us to go back and check to see if you filled out what you originally wanted that we may have missed. If we do miss any information on your end we have no problem with going back to fix your photos. We will make some changes that were left out of your order form for free. If any major changes need to be made, there may be a charge of $30.00.